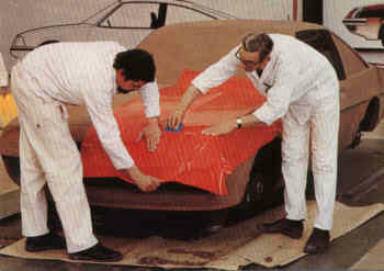 The second car to use the Manta name was launched in August 1975. 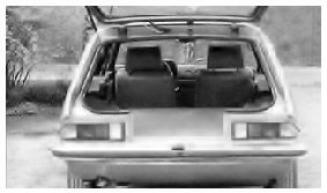 This two-door "three-box" car was mechanically based directly on the then newly redesigned Opel Ascona B. The Manta had more "sporty" styling, including a droop-snoot nose not seen on the Ascona B, although it was standard, on the UK version of the Ascona B, the Vauxhall Cavalier. 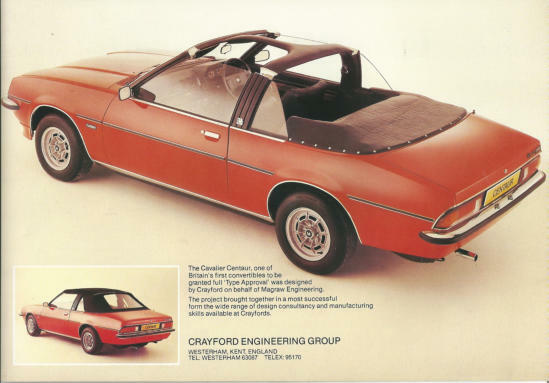 There was still no "Vauxhall Manta", with the car remaining an Opel in the UK. 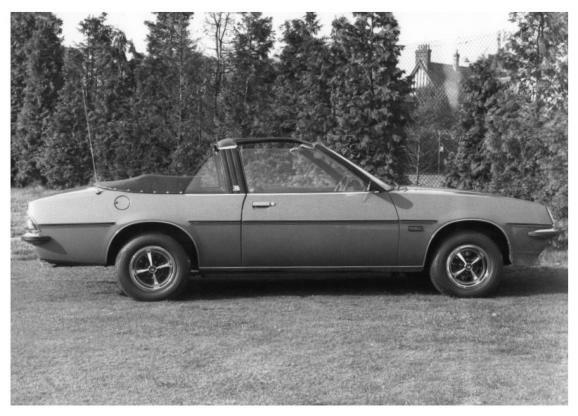 However, a Vauxhall Cavalier Mk1 was available with the same coupé body shell. Engines where available ranging from the small 1.2 litre OHV engine, the 1.6 litre CIH and the 1.9 litre CIH. Not all engine’s were available in the UK. Also in 1976 the GT/E engine from the Manta A series was adapted into the Manta B programme spawning the GT/E Manta B series. 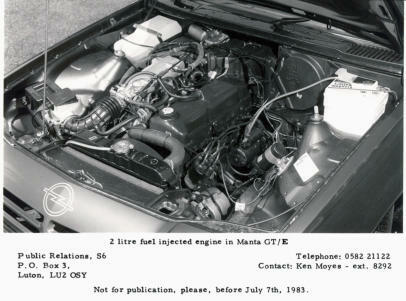 In 1979 the GT/E had the engine replaced with the new 2.0 litre CIH and with a new designed Bosch L injection system. Power output was now 110 bhp (82 kW). The 1.9 litre engine gave way to the 2.0 litre S engine which was aspirated by a Varajet II carburettor. This engine was the most used engine by Opel at the time, and was to be found in several Opel Rekord cars. 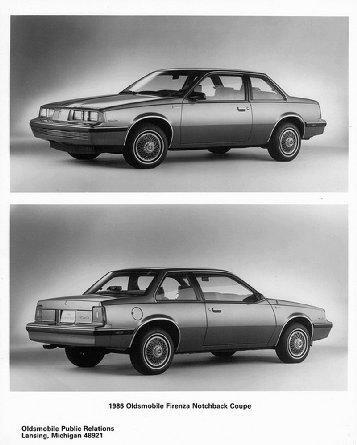 Original the three-door hatch back version of the Manta was going to look more like a shoot-break in the lines of the Reliant Scimitar. 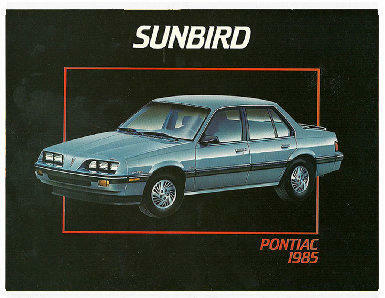 However having seen the Vauxhall Cavalier Sports hatch proposal Opel decided to adopt that version instead. 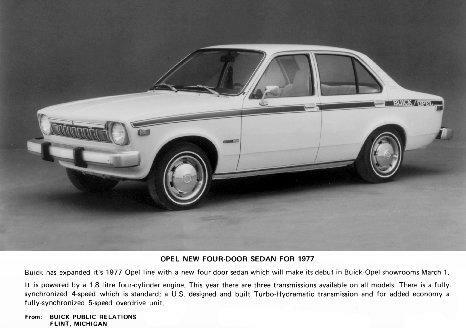 This was launched in 1977, and complement the existing two-door booted car. Both Manta versions received a facelift in 1982, which included a plastic front spoiler, side skirts for the GT/E and GSi models, a small wing at the rear and quadruple air intakes on the grille. Also the 1.2, 1.6 and 1.9 litre engines were discontinued and replaced by the 1.3 litre OHC engine, the 1.8 litre OHC and the 2.0 litre S and E CIH engines. The GT/E was the model name for the UK where as in Europe it was badged the GSi. 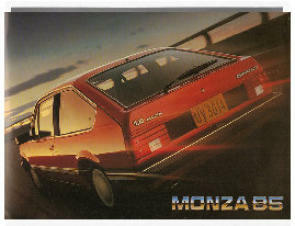 Production of the Manta continued well after the equivalent Ascona and Cavalier were replaced by a front wheel drive model "Ascona C". In 1982 the 1,8 litre OHC engine from the Ascona was fitted in the Manta B making a more economical Manta B to drive. It could run 14 km per litre and use unleaded fuel. The 1,8 was very popular and was in production for 5 years (1982-1987). 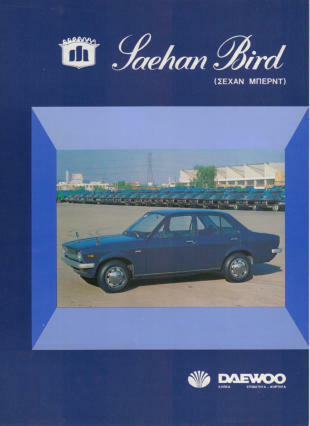 The 2,0S models where discontinued in 1984 and only the GSi was available with the "large" engine. 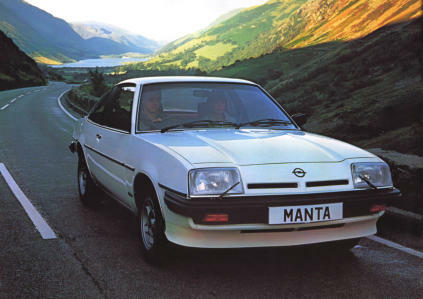 In 1986 Opel released the last Manta B model the Exclusive, giving it all of the best in equipment. Recaro seats with red cloth, grey leather like interior and the full body pack known from the i200 models. This consisted of twin round headlights in a plastic cover, front spoiler and rear lower spoiler from Irmscher, side skirts and the known 3 split rear spoiler of the Manta 400 (producing 80 kg (176 lb) of weight on the rear at 200 km/h). Opel finally ceased the production of the Manta B in 1988, only producing the GSi exclusive the last 2 years. Sales continued in 1988 until the Manta was indirectly replaced by the Vauxhall Calibra though this car is front wheel drive not rear wheel drive. 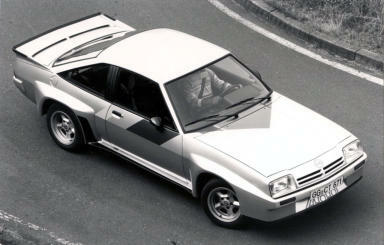 The last Manta’s sold were called Manta Exclusives with special body kit and available in blue or silver. Manta 400. 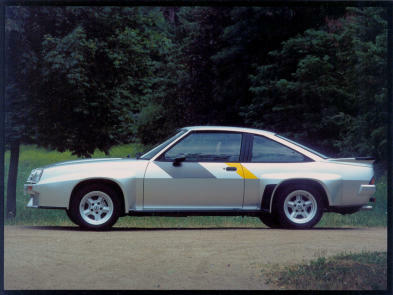 The Opel Manta B 400 was a Rally Homologation Specials. Please see the Motor Sport section for further information. The last Manta B built in 1988. 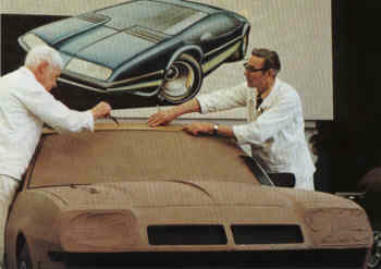 The 1982 Berlinetta 1.8 Coupe and Hatchback. 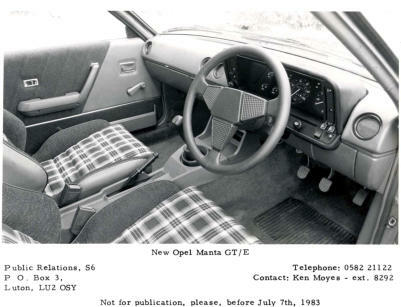 Manta B GTE Interior and Engine. Clay Styling bucks of the Opel Manta B. 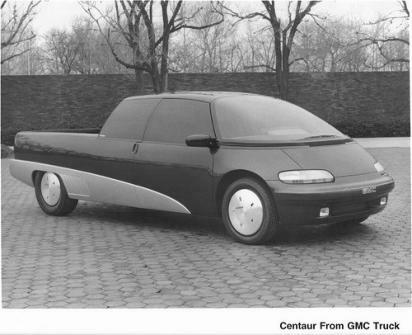 This is Opel's original design for the Hatch Back version of the Manta. Plans changed and they went with the Vauxhall Cavalier Mk1 Sports hatch shape instead. 1975 Opel Manta B Berlinetta. Opel Manta B 2.0 SR Coupe. The 1983 GTE Hatchback and Coupe. 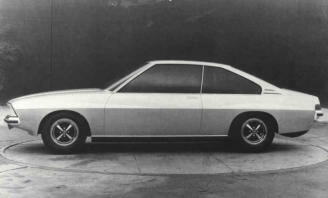 The later Opel Manta B Hatch in Design. Above is two mock-ups of the U-Car (Manta) Coupe from 1973 and an aborted rear end proposal not adopted by Opel or Vauxhall. Opel Manta B Berlinetta Hatchback.